I'm so exited today because tomorrow I'm going to Azores for a week for a much needed vacation. 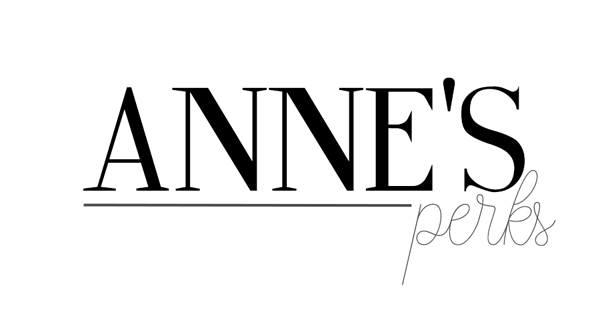 As for today's blog post we are going to talk about the best makeup tool in the market. 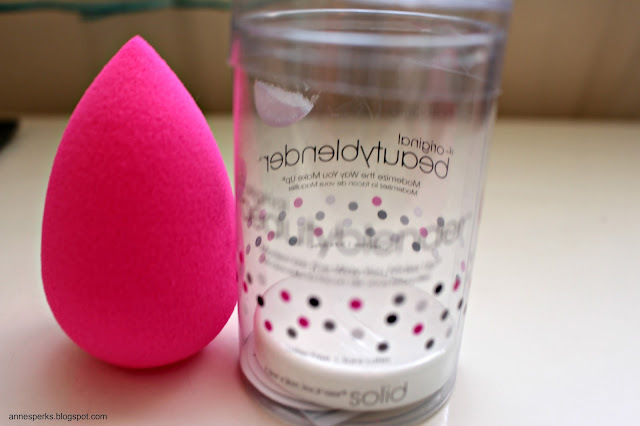 I'm talking about the one and only Beauty Blender. But first of let me tell you a little story about it: I've had away too many beauty blenders, one of them was eaten by my puppy, another I lost while traveling and a few others ware used till exhaustion, so we may say that I have a cursed relationship with this amazing tool, and why do I keep repurchasing it? Because it's an amazing tool that I don't know how to live without. 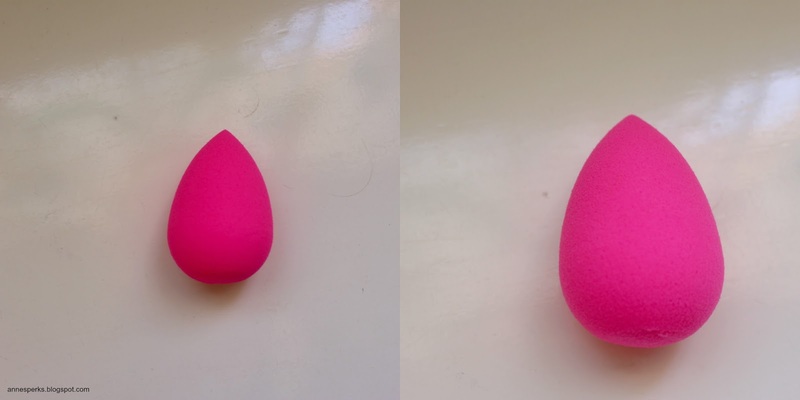 How to use it: First thing you will want to do is to wet your beauty blender and see it grow bigger (before: left, after: right). This is how you use you Beauty Blender to its full potential. Then you will use it to bland everything on you face, to be honest I use it for foundation, concealer, lose powder, cream contour and highlighter, and the list goes on. I'm yet to found a dupe that shares the amazing feeling of the original one and I totally understand why is it so expensive for a simple sponge. 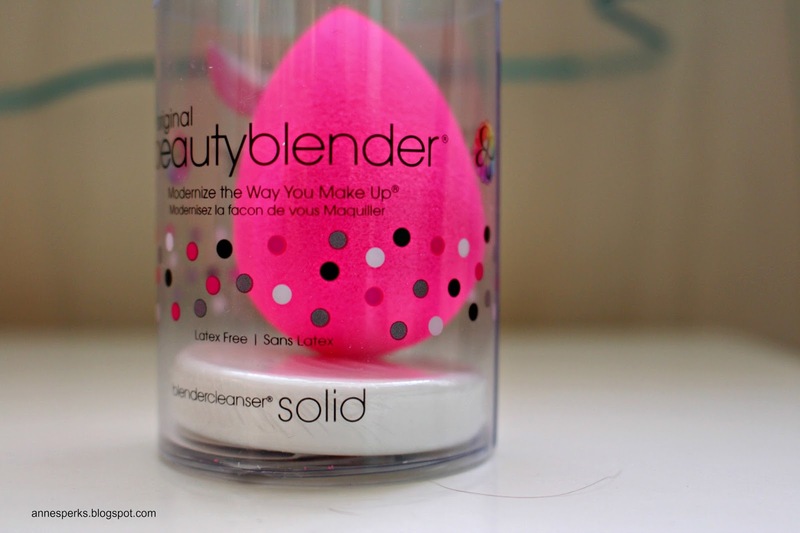 I'm a believer in what comes to having the right tools so that you can work your products to their full potential and the Beauty Blender is defiantly a must in every beauty/makeup addicted stash! AHAHAHA é normal, mas acredita que é um investimento que vale a pena. Como não utilizo base não há necessidade de comprar uma beauty blender. Mas parece realmente fazer a pena, toda a gente fala dela! Sim se não utilizas base não vale a pena o investimento! Mas sim é um produto fantástico! Para mim e por muitos dupes que existam nada se compara aos prazeres da usar BB original! Não conheço o produto mas parece-me ser bastante útil. Adorei a viagem querida, aproveitei imenso! É sem dúvida uma das melhores ferramentas que se pode ter, na minha opinião! Thanks so much sweet Alejandra!